WordPress has many features that make it ideal for building traffic and your business. Our completely committed endorsement of WordPress is no secret, you’ll hear from us on this website and in our seminar that WordPress is the best content management system for a business owner building their site. It’s at home with techies just as much as it’s easy to use for people who have a casual relationship with the web. With 2016 getting started, it doesn’t look like we’re in any rush to change our 10 years of web content: WordPress is here to stay. Better yet, usage is increasing. 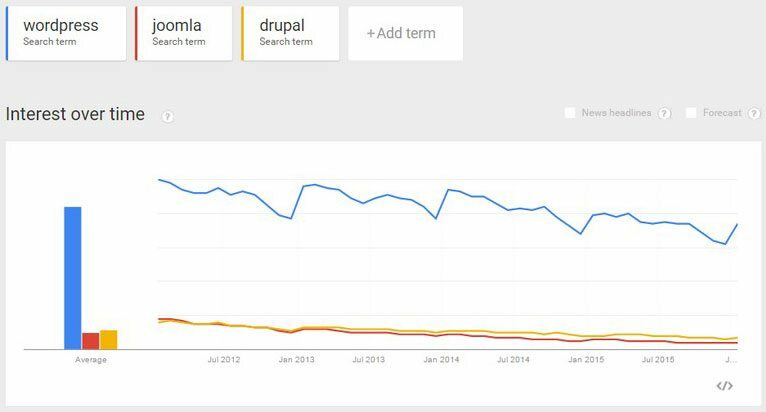 As for the other big players—Joomla and Drupal—they’ve continued on a downward trend which has been going on for years (all 3 experienced a sharp increase in one month in 2015, likely a change in measurements). 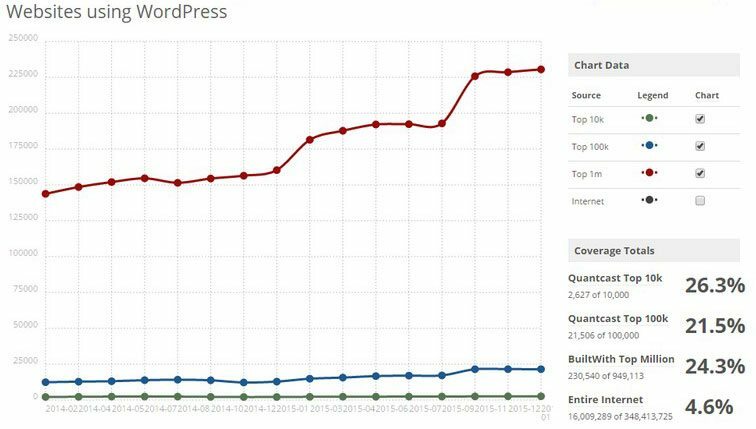 Keep in mind that in these charts, WordPress is measured on a completely different scale than the other two, ten times larger in fact. Going with the consensus is often a good thing in terms of tech adoption. In this instance, large scale adoption means more robust support, a much larger pool of plugins and themes to choose from, and much lower likelihood that your website will become obsolete anytime soon and require a complete rebuild from the ground up. How many sites do you still see built on Flash in 2016? 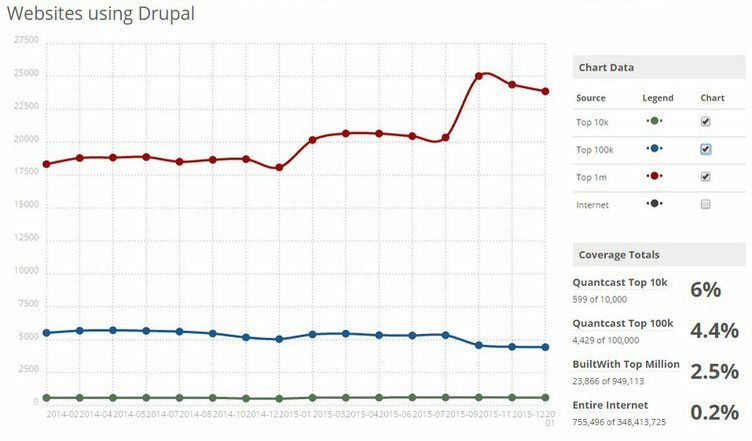 Also consider that the site you’re reading right now has existed on WordPress more or less in the same state for over 10 years now. A website that has to be continually rebuilt from scratch is oftentimes treated as a completely new website in the eyes of Google’s indexing bots. Crawling through a website built on WordPress is like cutting open a tree and counting the rings inside: a more detailed history than you’d ever need. WordPress is an open source software solution to publishing on the web. We’ve been teaching our Websitetology seminar since Nov 4, 2005, which means we’re almost 10 just like Automattic- the people who bring you WordPress. 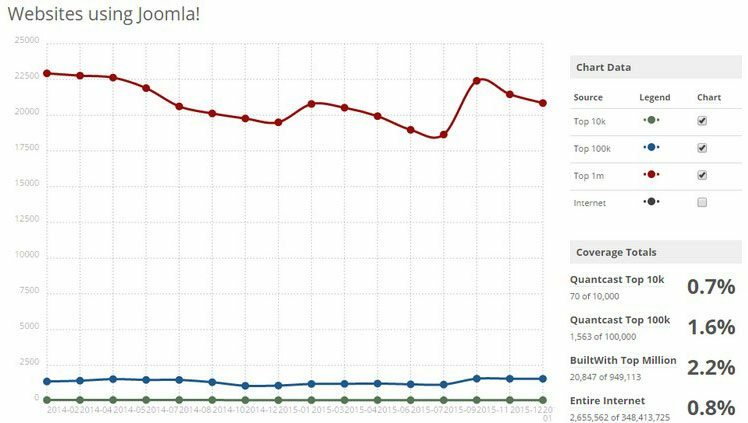 Now WordPress powers almost a quarter of everything on the Internet- for good reason. 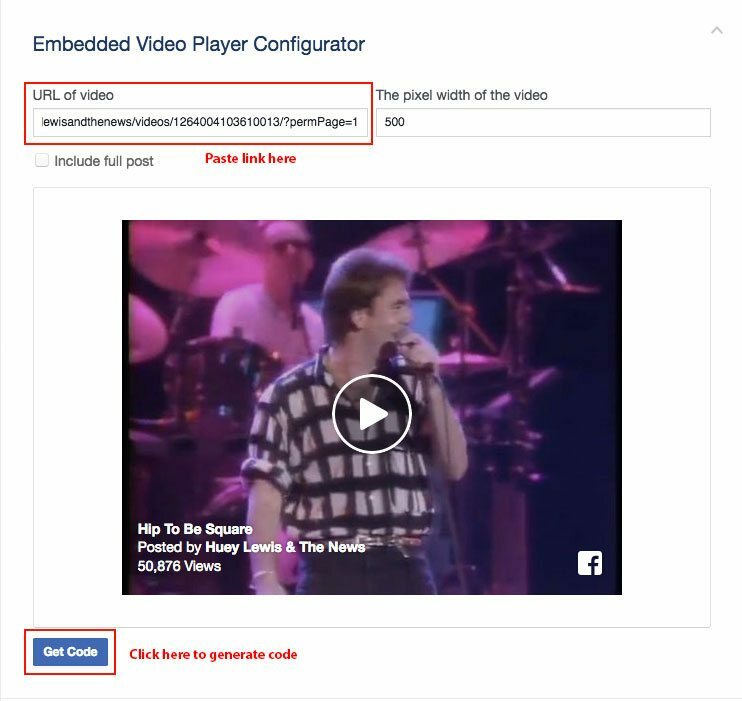 Look at their little video- showcasing the story- and some of the companies that are “powered by WordPress”- you’ll be surprised.